Easyvisitors.com - Scam Or Legit? | Website Traffic Review - Best Legit Traffic Sources you MUST Try! Easyvisitors.com – Scam Or Legit? by Sasha V. on Website Traffic Review - Best Legit Traffic Sources you MUST Try! by Karan Arya on Website Traffic Review - Best Legit Traffic Sources you MUST Try! 100% bounce rate. Do Not buy! You can have your Adsene website down. 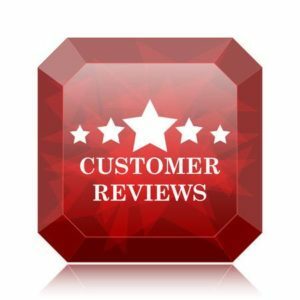 by Val N. on Website Traffic Review - Best Legit Traffic Sources you MUST Try! 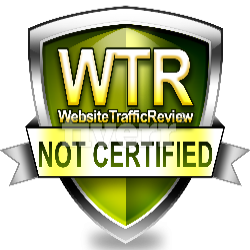 by Lionel N. on Website Traffic Review - Best Legit Traffic Sources you MUST Try! by Jonny U. on Website Traffic Review - Best Legit Traffic Sources you MUST Try! 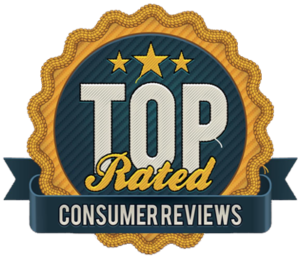 by Pat G. on Website Traffic Review - Best Legit Traffic Sources you MUST Try!